It will launch almost three years late at five times the cost it planned but business leaders have insisted the Sheffield to Rotherham tram-train link will be worth the wait. Passengers will finally be able to enjoy the Government-funded project, which is a partnership between South Yorkshire Passenger Transport Executive, Network Rail, Stagecoach Supertram and Northern Rail, from October 25. The pilot project has cost more than £60 million over budget and will launch almost three years later than originally planned and will run for two years before it is assessed. 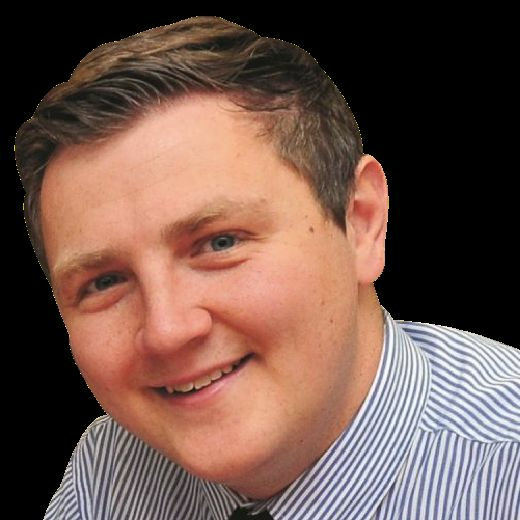 Coun Jack Scott, Sheffield Council’s cabinet member for development and transport, said: “This is fantastic news for Rotherham but actually I would make the case that it’s actually far better for Sheffield. Coun Scott added that it was the first extension since Supertram launched in 1994 while Rotherham Borough Council leader Chris Read said the scheme had two years to ‘prove its value’ but added it could tie in with the planned transformation of the Forge Island site in Rotherham town centre. 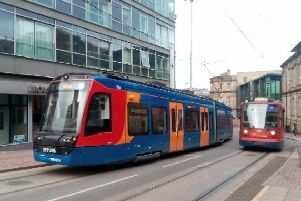 Coun Read said: “We know it was the a UK first and it turns out that running trams on traintracks is far more difficult than everyone first thought. Coun Read said he understood why people would be alarmed at the cost of the scheme but added it was ‘welcome investment in Rotherham and Sheffield’. He added: “When you see the vast sums of money being invested in transport projects down south, it’s a welcome investment in the north. “I think it’s an important part of our attempts to regenerate the town centre and as people will know know that’s about having a bigger leisure offer and we are increasingly confident about securing a cinema and restaurants on Forge Island and that’s right next to where the tram will run. Ben Gilligan, director of public transport at SYPTE, said engineers had been working towards an October launch date since January and testing began in May. He added: “This has been a long time in the planning but we are now in a position where we are confident of a start date. Mr Gilligan said the scheme would run as a two-year pilot project but it will continue to run until March 2024. For more information visit www.sypte.co.uk/tramtrain.